India is a country where 2 things are celebrated magnanimously- Bollywood and Weddings. Right? 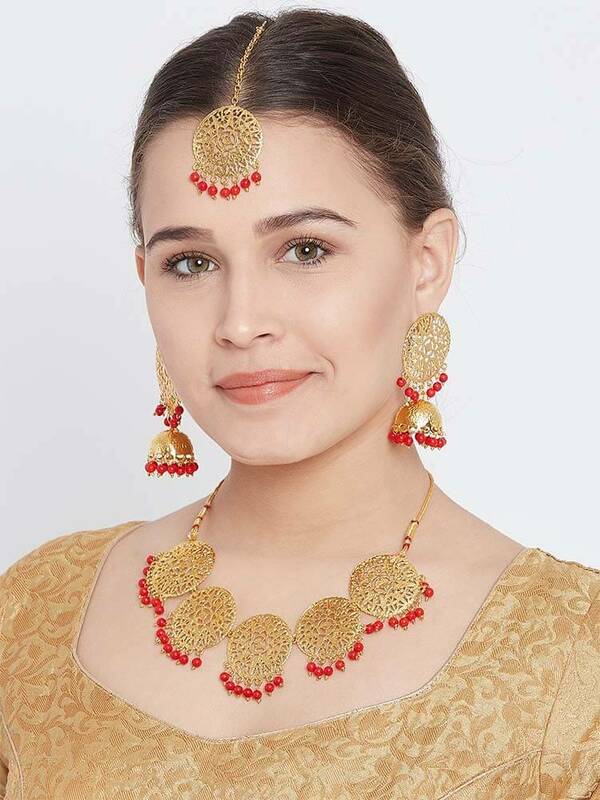 If you are and Indian, or if you know the Indian culture a bit then you would agree that as soon as the wedding season enters the calendar, people go crazy with shopping, if they have to attend the wedding of a relative or a friend, they will purchase wedding jewellery . 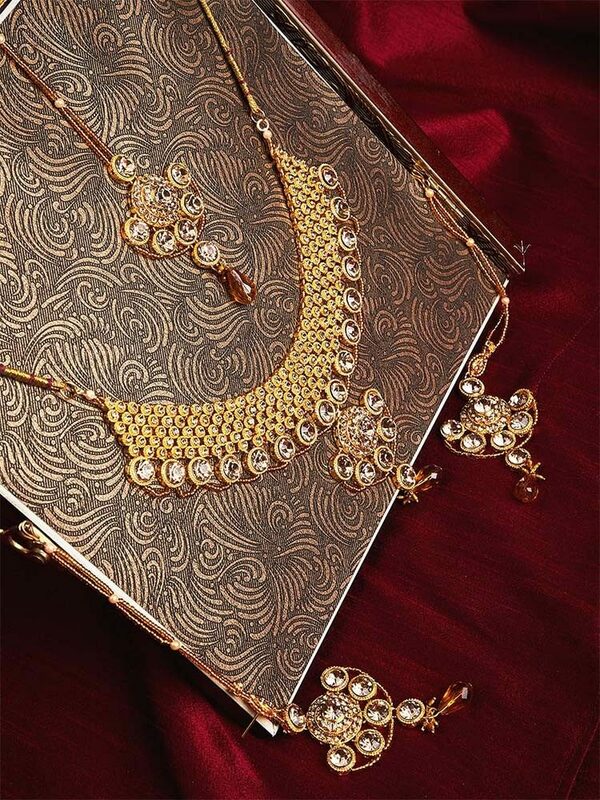 Be it the wedding guests or the bride, wedding jewellery is dear to all. However, we can’t deny that buying wedding jewelry is an integral part of the bridal look. These days brides shop form online jewelry stores as well. It is the bride’s big day, so choosing the right kind of jewelry is important. 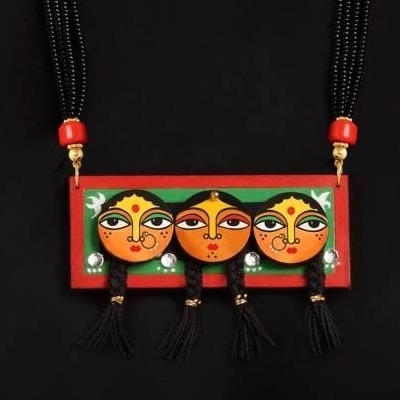 India has so much color in its tradition that is hard to capture in just a single piece of jewelry. 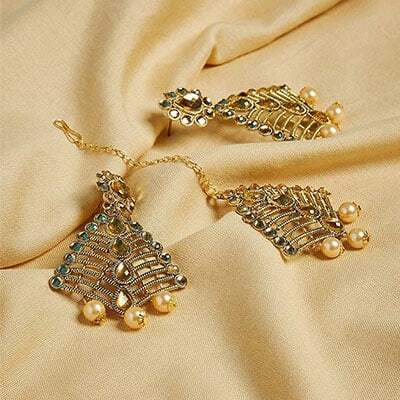 Right from north indian bridal jewellery to south indian temple style jewellery, India boasts about variety of jewellery when it comes to weddings. There are a lot of online jewelry stores that make an attempt to encapsulate the feminine attractions and colors of traditional India on its earrings, pendants, bangles, and more. 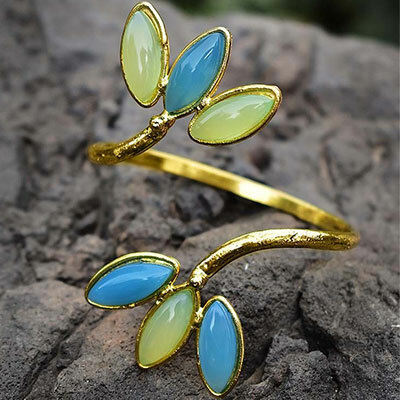 The designers empaneled on these websites or online markets as they call it, make sure that they give a personal touch on every jewelry that they make. Any which way choosing bridal jewelry can be very overwhelming. Since there is an array of styles jewelry available for your wedding day, be it designer jewellery, ethnic jewellery for some brides… so we get it that it is little difficult to choose the right kind of jewelry based on your skin tone or your colour of the wedding dress. It is your big day, so leave no stones unturned to get yourself the best jewelry. As we mentioned above that wedding jewellery adds elegance to your big day and we do understand that you want every detail of it to be impeccable. With this concept intact, there are a lot websites which are are creating handcrafted pieces that are surely unique and they make sure that they use stones that are in high-quality. The goal is to find the right jewelry items that complete your look and adds elegance to your beauty. Getting the right necklace, wedding diamond band or earring is a challenging task. The aim is to get exquisitely crafted jewelry pieces that are authentic yet do not require that you spend a fortune on them. People often find it a little difficult to get the right jewelry items for the wedding. If you think about it, bridal jewellery is about more than just adding the right finishing touches to your wedding celebration outfits—it marks the different stages of your courtship as a bride-to-be as well. 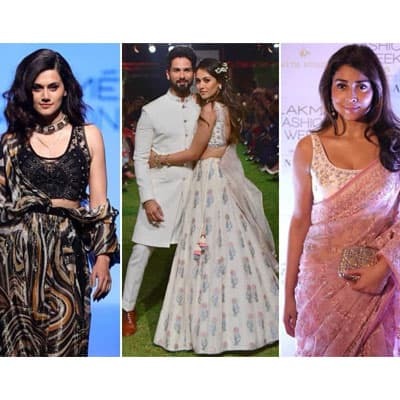 If we go event wise, then first comes the ring, followed by the engagement party, where Indian customs dictate that the groom’s family gift the bride her jewellery, and then there’s the trousseau shopping. All of this ultimately culminates on the big day, with the future missus sporting jewellery that (more often than not) channels her inner princess. So why run from pillar to post in search of your wedding jewellery? when you can get it at just a few clicks? 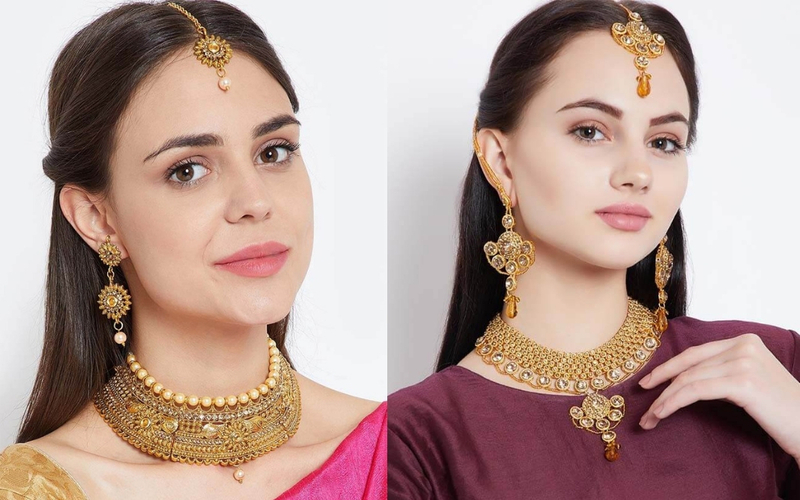 These days a lot of websites are coming up with fabulous collection of indian jewellery for women online All you need to do is decide your look and then scroll away the options of jewelry given by these amazing jewelry stores online. These jewellery websites for Indian bridal jewellery have categories elaborately based on the type of wedding jewellery you would want to choose. 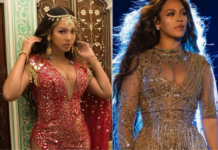 From piling up on the bling to adopting a less is more kind of sensibility, jewellery choices of the modern contemporary Indian bride have come a long way compared to her predecessors. ‘More is more’ is no longer the accepted norm, nor is giving your family free rein over what to buy. The millennial bride believes that a more sophisticated and well-informed approach to jewellery shopping is the one that values quality and versatility in equal measure. 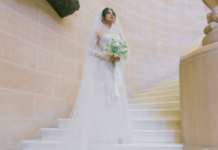 At the same time, the lead-up time to your wedding is also probably the only time for brides to be that they will ever go this all-out with jewellery shopping. So without getting confused about what to wear and what not to wear, One of the best ways to walk this thin line is to chalk up a list of essentials that will stand the test of time, something that’s classic, timeless and not goddy, balanced with a few of-the-moment pieces. 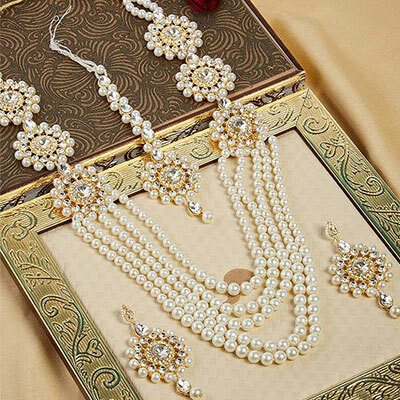 The wedding set is no wonder the crowning glory, but if you design your pre wedding functions jewellery smartly, you can even re-use it with ease even after the celebrations have drawn to a close. And since you are bound to receive some jewellery sets from your in-laws as well, it’s advisable to plan well to avoid any overlaps. Whether you already have a Pinterest board filled with your top picks or you’re just beginning your research, we bring you you some handy tips to guide you through the process. Some brides are torn in choosing the best styles for wedding jewelry.he following jewelry stores can provide you with your taste in gold, silver, and the traditional kundan. 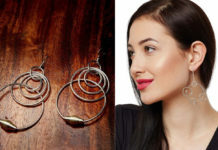 If you are looking or the perfect pair of earrings, you can scout through their collection as they specialize in designer earrings, diamonds, and bangles. These jewellery stores cater to those couples also who might be on a tight budget but still want to have glamorous jewelry on their wedding day. They believe that fashion should not come expensive. They can give you a luxurious necklace, rings, or earrings without having to spend a lot. You will never run out of choices as they produce about 1,000 new designs per week! So ladies, shop your heart away and tell us which jewellery you chose in the comments below.